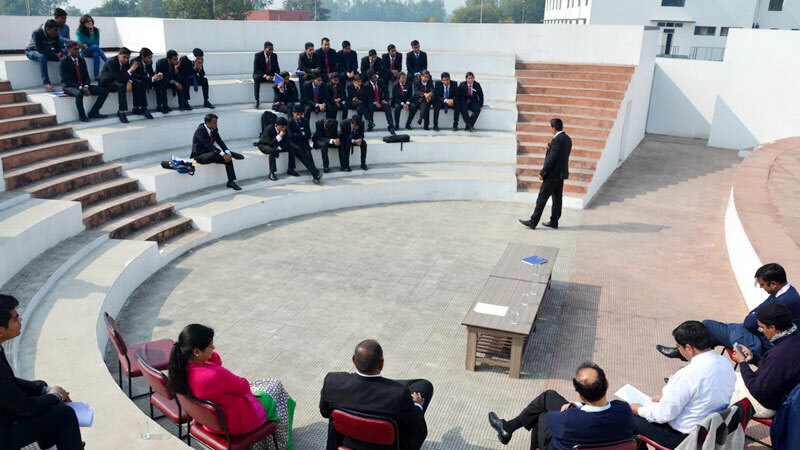 Shri Ram Murti Smarak International Business School, Lucknow conducted a Placement Boot Camp 2016 – 2017, spanning multiple weekends from Nov. 2016 to Feb. 2017. All PGDM students from both years participated for the positions in Boot Camp. The reason behind the Boot Camp, which was a mock placement exercise, is that performing well in academics is only one aspect of a successful placement. Soft skills are equally important. Recruiters typically utilize many different evaluation methods, including Aptitude Tests, Group Discussion (GD), Written Ability Test (WAT), and Personal Interview (PI). The preparation for Aptitude, GD, WAT & PI should ideally start before the placement season. All PGDM students at SRMS IBS undergo this rigorous 2-3 month Boot Camp wherein individualized attention is paid to each candidate’s areas for improvement as far as placement preparation is concerned. Expert panels consisting of college faculty members and industry experts score all students. Apart from scoring, individual and group feedback is also provided in order to help students improve. 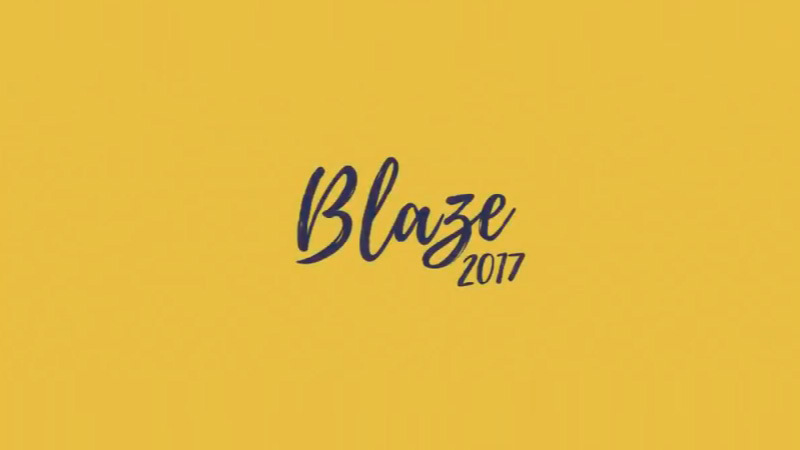 In later phases, the activity was almost entirely student driven and faculty members were engaged as facilitators only. So, while one group of students was going through a GD round another group was observing and evaluating the participating group, and thereafter the role amongst the group was reversed. Later phases were run on auto-mode wherein students would interview fellow students and offer constructive feedback. Students recorded all interviews so that they can review their interviews later on and address areas of improvement. All the participants were also awarded with ‘IBS Certificate Program in Personality Development”. The positive outcome of Boot Camp can be judged from the fact that the winners of Boot Camp have got the best packages this year. This is yet another initiative by SRMS IBS to improve student prospects.